Ready for the Galaxy Note 9’s arrival? According to a report out of Bloomberg, Samsung’s next big pen-filled wonder will be unveiled on August 9 at an event in New York City. 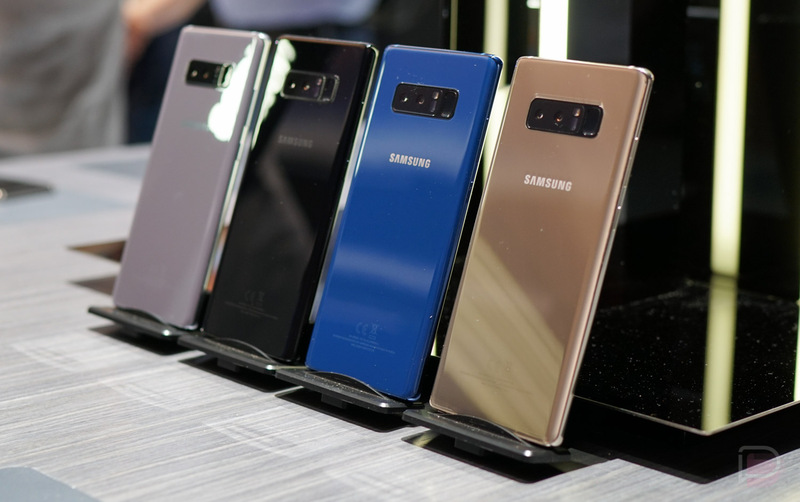 The Galaxy Note 9 is said to have a similar design to the Note 8, “upgraded” camera, as well as an upgraded processor from Qualcomm. We aren’t exactly sure what to make of either of those things. Does that mean a triple camera like on the P20 Pro? Does it mean simply that Samsung will use newer sensors than they did last year? Does Qualcomm have a Snapdragon 850 in the works to replace the Snapdragon 845? Is there a Snapdragon 855? In terms of timeline, an August 9 unveiling could lead to a launch of sometime around the end of August. For comparison, the Galaxy Note 8 was announced last year on August 23. So yeah, this year’s launch is looking early. Got any thoughts on how Samsung might upgrade the camera?